Of Witches and Warlocks: Back cover blurb for Blood of the White Witch! 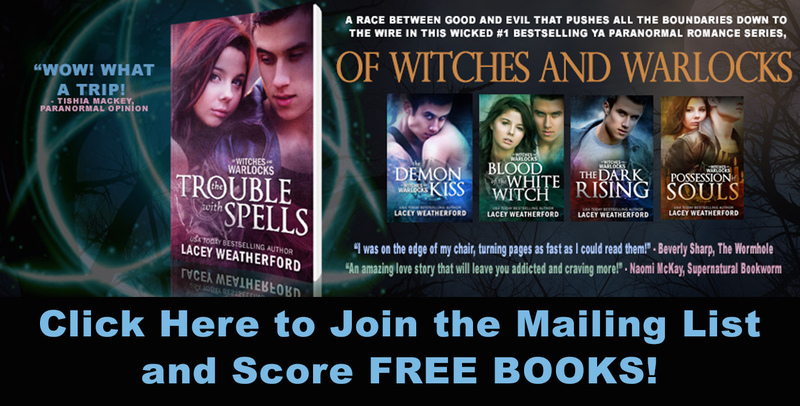 When love came knocking on the door of novice witch, Portia Mullins, in the form of handsome bad boy, Vance Mangum, she had no idea how quickly the attraction between them would escalate. Now she finds her relationship with Vance taken to a whole new level, in a way she had never dreamed possible at this point and time of her life. Yet even as the personal connection between them explodes, the two quickly find themselves in a world of shifting balances. While searching for Vance’s missing mother, they realize they are suddenly unsure of who to trust, learning that sometimes things are not always as they appear. When Vance’s demon characteristics abruptly begin to resurface again without warning, the horrible truth comes out, crashing down upon them and shattering some of their most precious dreams. Once the deadly secret is uncovered, Portia and Vance find themselves hastily rushing against the hands of time in an attempt to stop an ancient ritual from being performed. But will they be successful before fate reaches out to twist them cruelly, possibly separating them and changing magic forever? 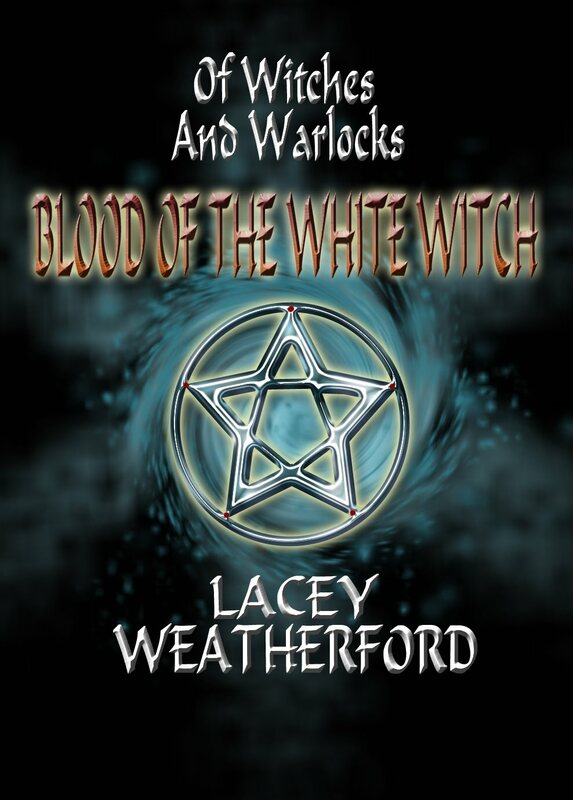 Passion, loyalties, powers, and family ties, will all be tested when dangerous adventures abound in this third installment in the Of Witches and Warlocks series, Blood of the White Witch.